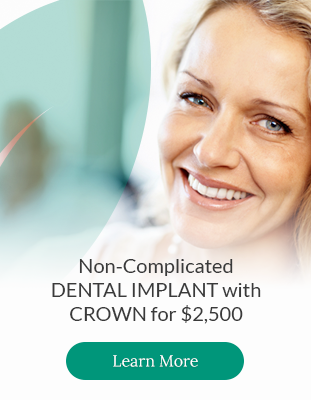 Complete the form below to signup for our FREE ClearCorrect payment calculator to help estimate the cost of your ClearCorrect treatment at North Park Dental in Toronto. An adult interested in ClearCorrect for myself. A teenager looking at ClearCorrect for myself. *By submitting your email address, you agree to receive this information from North Park Dental.